Why choose our HR Training Courses? Pre-course training activities engage your managers’ knowledge of the HR skills explored throughout their HR training courses. Cost-effective HR short courses delivered at your office from £98 per person. 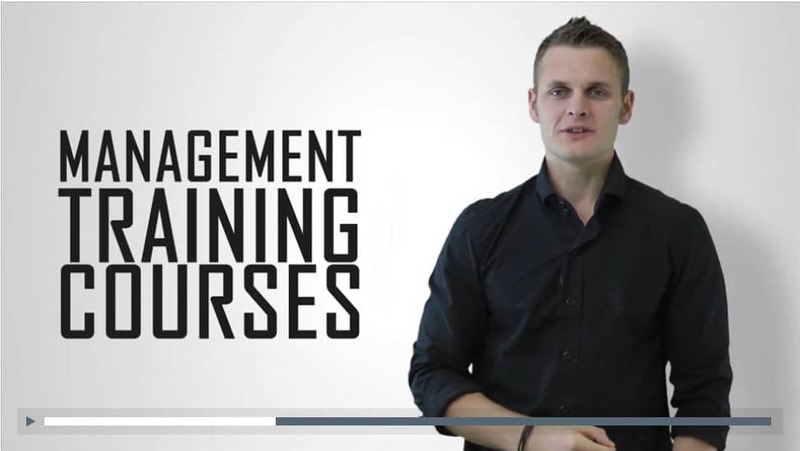 Our portfolio of training videos via our app increases learning retention and improves your management skills. Train in a Day’s HR courses are training programs that last just one working day; each course covers the key range of HR disciplines that improve skills, enhance employee performance and ensure the legal compliance of your organisation. The short length of Train in a Day’s courses, coupled with the range of different delivery methods available, means that one-day HR courses are highly flexible, enabling our courses to suit the needs of almost any organisation. Discover the essentials of HR Practice as we explore how to conduct a disciplinary, how to recruit effectively, improving employee engagement, how to conduct a difficult conversation plus how to plan for a performance review. This HR Practice training day offers a broad look at the key HR disciplines required for an effective business approach to human resources management. Discover how to recruit effectively, develop a best-practice recruitment process, design a suitable person specification, practice your interviewing skills and learn how to short list potential recruits with a suitable methodology on this Recruitment and Selection Training Course. This recruitment training will be of benefit to those looking to both reduce their recruitment costs and increase their employee retention rates by following a best-practice methodology to recruiting staff. Discover how to conduct a disciplinary investigation from start to finish. By the end of this HR course you'll be confident enough to run your disciplinary process having learn't how to establish the facts, investigate and complete a post-investigation in your workplace. Lois is your HR trainer and coach. 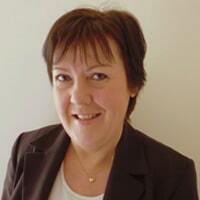 Working with both commercial and public sector HR professionals, Lois facilitates these inhouse HR training days. Lois regularly receives excellent feedback on her ability to engage with learners quickly. Her strength is in coaching learners through real-world scenarios such as interviewing candidates and handling difficult conversations. Naturally, Lois is CIPD qualified, a Master Practitioner of NLP and is accredited in both Myers Briggs Type Indicators, and DiSC and leadership styles. An opportunity to learn new management techniques and enhance current skills. Our unique approach to blended learning begins with video learning to impart the fundamental knowledge on each management topic. Following this, you have the option to enhance skills with management training courses. Lasting 6 hours, the entire day’s content is led by a trained facilitator whose sole objective is to develop the management skills of each participant – whether it be through role plays, games, problem-solving or any relevant training intervention. Contact a management training consultant and let’s see how we can learn together. These benefits, combined with the importance of engaging in CPD, make one-day management courses an attractive prospect for any organisation. Benefits of One Day HR Courses One-day HR courses are designed in such a way that makes them accessible to the full range of HR practitioners: whether one is an experienced HR professional, or requires an introduction to the core HR concepts, all participants will gain new knowledge and fresh insight into human resource management through Train in a Day’s courses.Participation on any of Train in a Day’s one-day HR courses will generate a number of benefits, including:Gaining an overview of what HR departments need to cover Encouraging an awareness of employment legislation Which in turn should give HR professionals a greater level of confidence when dealing with employment issues Wider benefits to an organisation that utilizes an HR training course should therefore include: Increased awareness and compliance with employment legislation A reduction incidences of employments rights lawsuits An improvement in employee motivation if staff feel that their needs are being met by improved human resource management Portfolio of One Day HR Courses Train in a Day offer a variety of one-day HR courses, with each course covering one of the main areas of human resource management. Available courses include:HR in Practice Discipline, Dismissals and Grievances training Recruitment and Selection Stress Management Absence Management Improving the knowledge of your HR professionals in any of these areas will generate tangible benefits in your organisation.